We are a team of web designers, developers, videographers, motion graphics experts, speaking consultants, and marketing specialists. 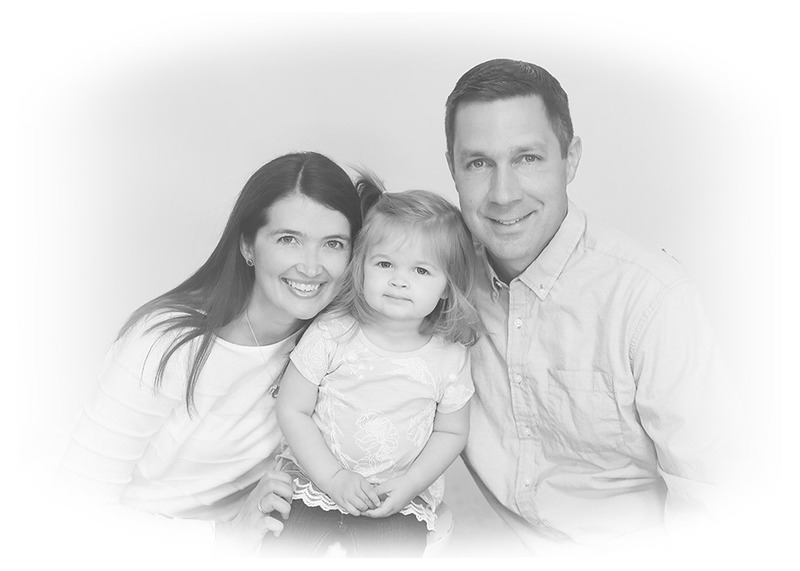 Havens Design was founded 11 years ago by Adam Havens. Yes, I just wrote about myself in the third-person. And I told myself I would never do that. Anyway, I’m the son of a standup comedian and brother to an internationally-recognized business speaker; however, I rebelled against the family business and decided to work behind a computer designing websites and marketing materials for public speakers, entertainers and other small businesses. And yes, the most common question I get is “Why aren’t you funny?” I wish people would consider my feelings. I reside in sunny, windy, cloudy, snowy, and normally pleasant Bloomington, Illinois, which is famous for State Farm Insurance and Beer Nuts. I moved here when I was six months old and the force field has not allowed me to venture too far away. Luckily I managed to sneak away to Southern Illinois University at Carbondale where I earned my Bachelors Degree in Public Relations and Journalism. I began my career with a start-up marketing company where I worked for 4 years until I started helping my father, Rex Havens, and brother, Jeff Havens with their websites, video editing and print design. We’ve since formed Big Pow Enterprises, which specializes in keynotes and corporate training products with an entertaining approach. Along the way we started partnering with some amazing talent which has allowed us to expand our offerings and truly become a one-stop shop for web, video and marketing. You’ll see that the majority of our clients fall in the speaking and entertainment categories, but referrals and conversations have lead us into several other industries to help with various projects. On a personal level, I enjoy pretty much anything that involves competition, whether it be golf, basketball or full-contact dominoes. My wife Katie and I have a three year old daughter Samantha and an even bigger baby… our black lab, Ray. We enjoy boating, movies, and long walks. I’m not sure what Katie and Samantha enjoy doing. And with that, if you’ve made it to the end of this section, I’m impressed with your attention span and I suggest you get back to doing something important. Call us anytime to discuss your needs, talk about how your weekend was, or just to say hi!